Its always up to you to decide what you want to wear and how you’d carry them. For instance, the overalls, seen very less today but will give you perfect casual – off bit or funky look depending on the choices of accessories. Left to me to style this overalls, given my tastes, I’d create bit funky – bit casual look with my new favourite Jane Boots by Dr Martens X adventure. The high-top lace quite similar to Jadon is very edgy. 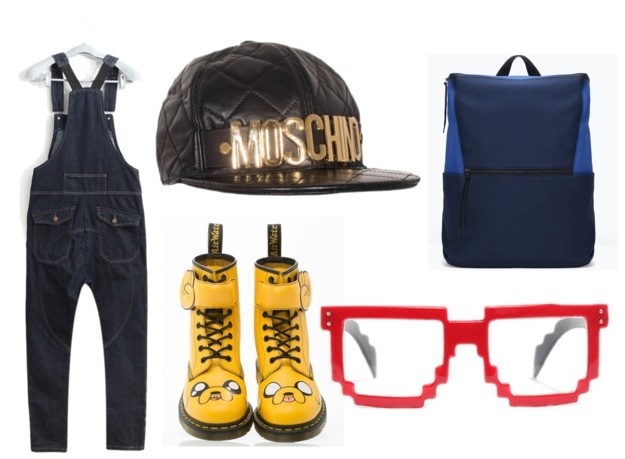 You can put on hip-hop hat – something inspired by Eminem or Indian counter part Honey Singh. I have my eyes set on this Moschino hat much flaunted by Nicki Minaj. Go bit extravagant with some futuristic sunnies – I am drooling over this red frames at bleudame.com . Put on medium sized and light weight backpack – like this faux leather backpack at Zara. For fashionista, being is style is always a need, be it coffee date with friends or grocery shopping. 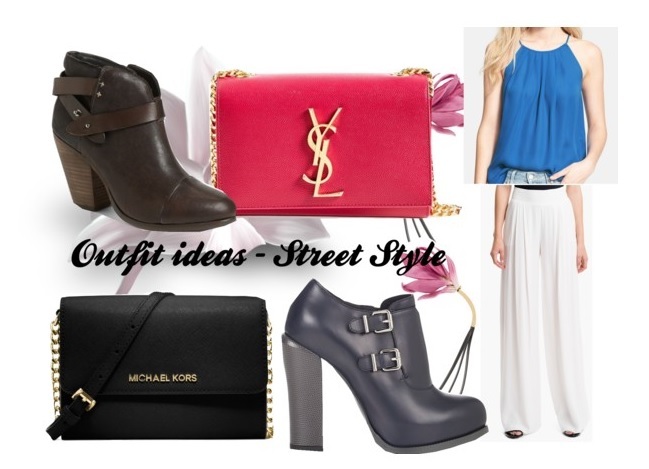 I have put together some of my thoughts about how one can do well with their street style. Going to prom is MUST DO in the list of every high school girl. Hand in hand with prom date walking into discotheque, feeling more confident than ever, being noticed by everyone present there and getting compliment on your date and dress; every girl has fantasised that for all her life. Most genuine way to get noticed at your prom is to have a one of a kind, sensational and utterly classy prom dress. 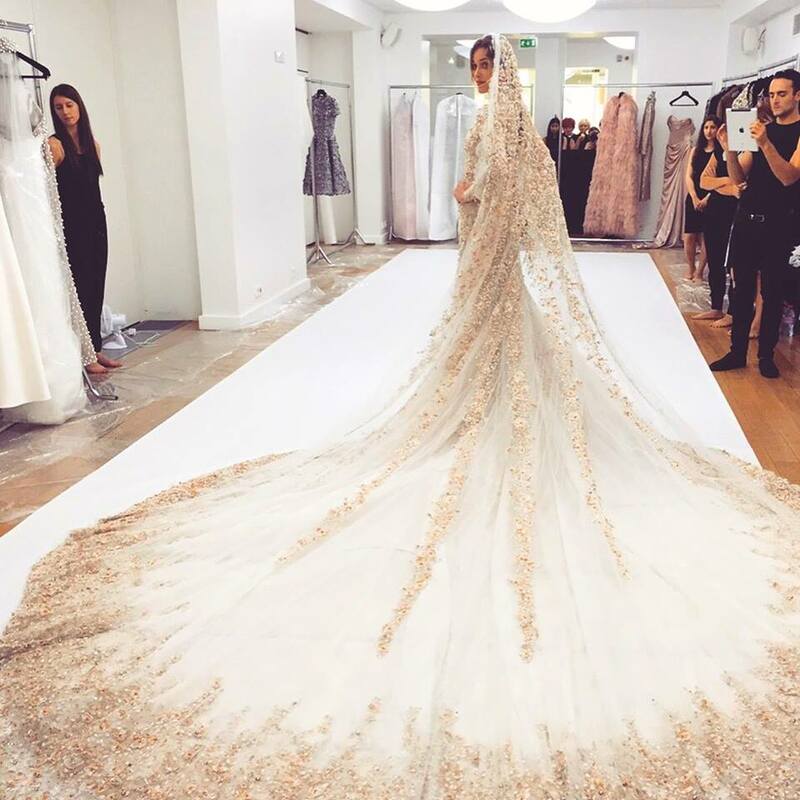 A perfect prom dress defines your persona and injects a whole new level of confidence in you. 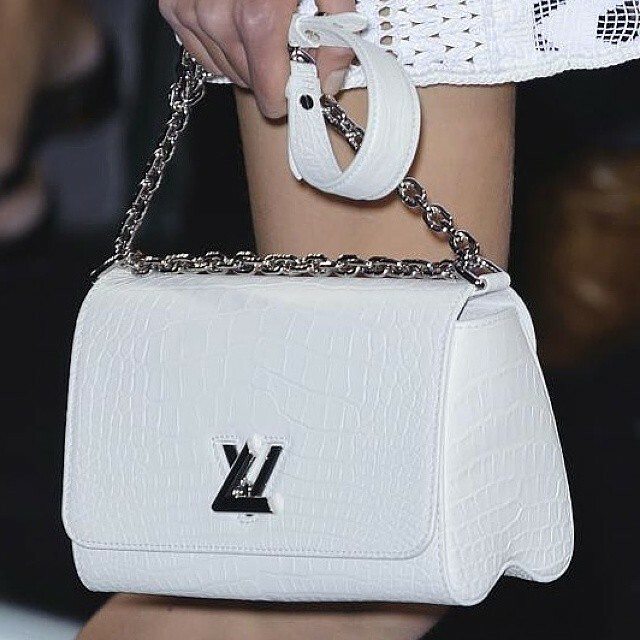 Bag from Louis Vuitton Spring Summer 2015. What were your favourite moments from the spring summer 2015 women’s collection? What were the designers and what were the accessories that grabbed your attention the most? I loved the Zac Posen and Manish Arora most. Accessories have been becoming more important part of any collection season by season and having a perfect proportion of accessories injected into marker every season is a need. Were there any particular accessories that grabbed your attention this season? Bags? Shoes? jewellery? If you are a bag person you wouldn’t miss a single alluring piece of bag that models walk the ramp with. Being a bag person my self, I loved many bags but for this article, I have picked 10 bags that I loved the most. The list includes bags from Fendi, Armani, Versace, Louis Vuitton, Hermes, Miu Miu, Chanel and Moschino. Chanel has been my all time favourite and last year’s graffiti backpack and clutches made my Chanel love stronger. This season’s woman empowerment move by Karl and a messages sent across from the runway protest led by Cara, the most favourite of mine is the metal clutch with the initials “Make Fashion not war” . Armani and Versace bags were chick as usual. Blue bag with Emporio Armani collection was simply outstanding. See through Versace bag in sky blue was perfect style statement. I have lusted over fendi bags more than anything since the iconic bug bags for last 3 seasons. This season, the black bag with floral print was one of my favourite. The bag that’d make you miss the heartbeat came from the Vuitton. As usual, bags were so chick and worth every penny to spend on! You can not just get enough of them. The bag that came in 3 Colors – white, green and blue . About Moschino , I have been in love with Moschino ever since the Jeremy has taken over the house. I loved the last season’s McDonalds inspired clothes and this years Barbie inspired collection was equally chic. The heart shaped rosy pink bad from Moschino was one of my favourite. What is the word that clicks your mind when you hear the word Hermès? Pure Parisian elegance. And so was the bag. Cross shoulder/ hand bag with monogram was utterly classy and piece of an art. Here are the pictures. Enjoy!